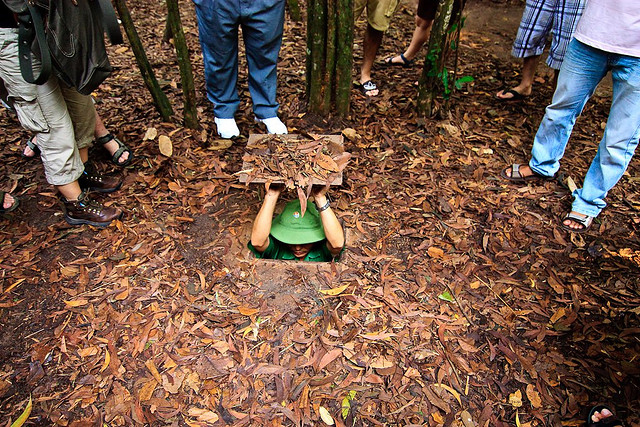 Crawl through the Cu Chi tunnels an underground network built by the Vietcong during the war. 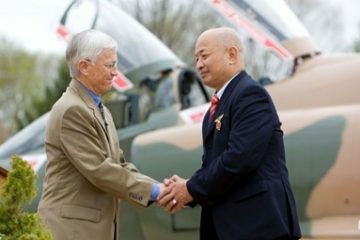 Explore the area with a Vietnamese war veteran and hear his real-life experiences of the war. 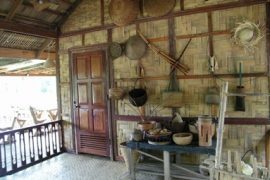 Discover a hidden bunker an unassuming house that was stashed with weapons and soldiers in preparation for the 1968 Tet Offensive. 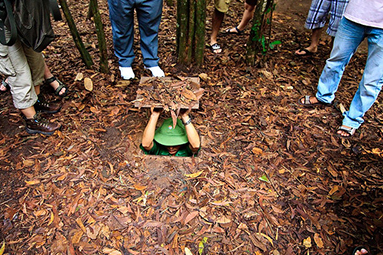 Crawl through the Cu Chi tunnels, discover a hidden bunker and relive the war through the eyes of a veteran. 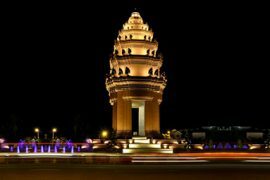 Travel along the river by speedboat to the Cu Chi Tunnels, an underground network of passageways and cubbyholes built by the Vietcong during the war. 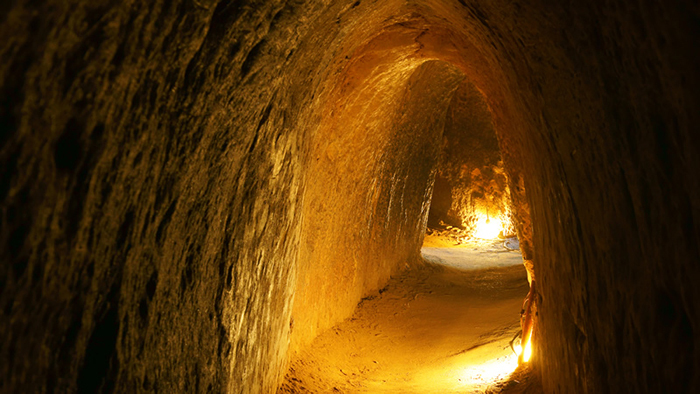 Stretching over 200km, this incredible subterranean network, dug by hand out of hard laterite, connected command posts, hospitals, shelters and weapons factories. 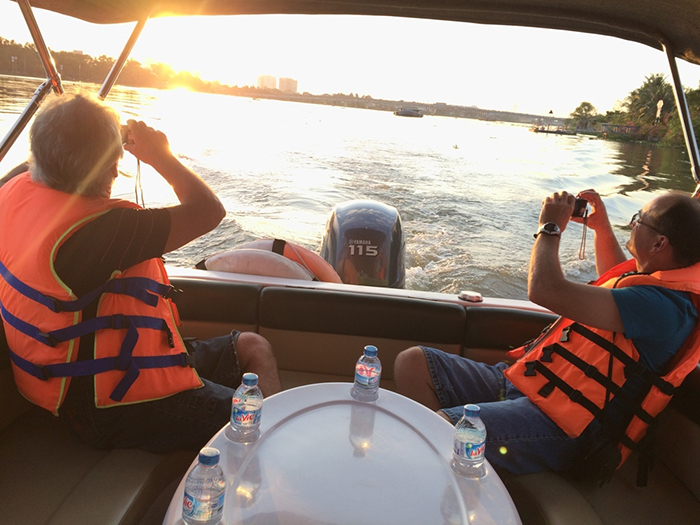 Explore the area with a Vietnamese war veteran and hear his real-life experiences of the war. 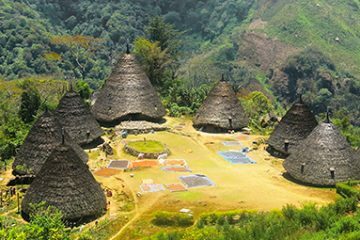 See the cleverly disguised entrances and elaborate booby-traps, and even venture inside the tunnels, some of which have been modified to accommodate tourists. On the way back to Saigon visit a secret bunker hidden in a quiet alleyway. During the war this bunker held more than two tonnes of weapons and played an important part in the preparations for the 1968 TET Offensive at the Independence Palace. End the tour at a restaurant that aims to bring a slice of the countryside into the city. Frequented by many international celebrities, the restaurant uses only the freshest ingredients to concoct delicious Vietnamese dishes.